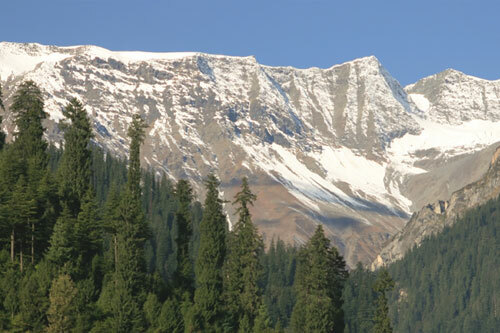 Markha valley trek is one of the most beautiful treks in India. 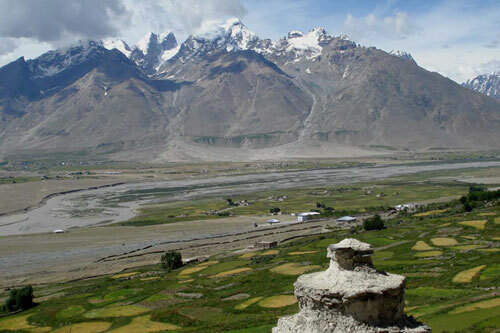 It ventures high into the Himalayas crossing two passes over 4575 m, as it circles from the edges of the Indus valley, down into parts of Zanskar, and passes through terrain changing from incredibly narrow valleys to wide-open vast expanses. Markha Valley Trekking is made all the more interesting by the ancient form of Buddhism that flourishes in the many monasteries that dot the landscape perched high atop hills. 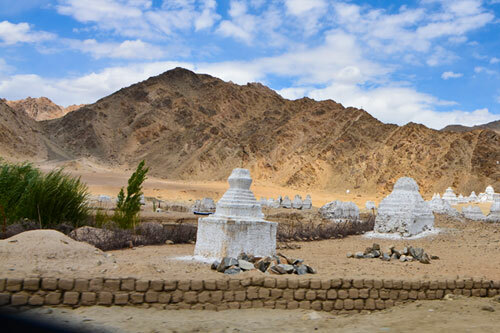 The trails are decorated by elaborate Chortens (Buddhists shrines) and Mani (Buddhists prayer) walls that further exemplify the region's total immersion in Buddhist culture. 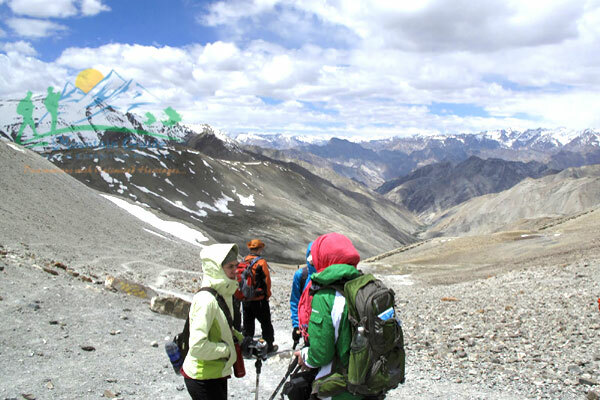 As we trek to the upper end of the Markha valley, we are rewarded with spectacular views of jagged snow capped peaks before crossing the 5150m Kongmaru La (Pass) and descending to the famous Hemis monastery, where we end our trek. 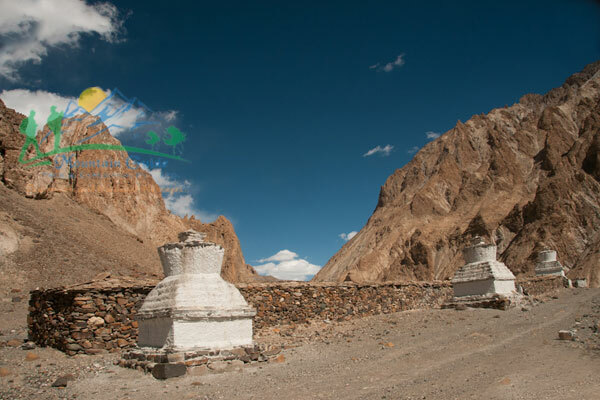 Furthermore, we have few days more to explore the fascinating town of Leh and raft the Indus River. Move along the easy trail on the right bank of the Markha; there is plenty of vegetation along this stretch. You will cross the river several times, arriving in the small settlement of Chaluk at one point, and eventually making a short climb toward the large village of Markha. Campsite near the river. On the drive back to Leh stop for visits to some of Ladakhs most well-known monasteries Hemis and Thiksey, and Shey Palace. O/N in hotel. 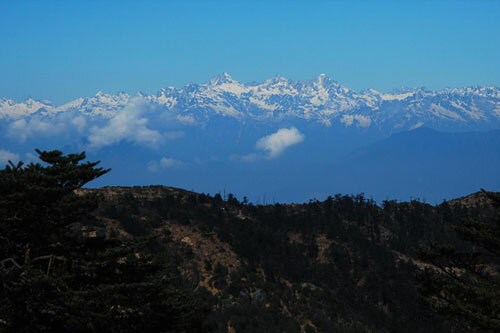 7 days trek with all meals, camping equipment, Sherpa /cook staff, porters/pack animals. Tips to all support staff.